Over the last 10 years, Remington Race for Pace has evolved immensely. So have our sponsorship opportunities. Below is an overview of our dynamic 2019 engagement opportunities. 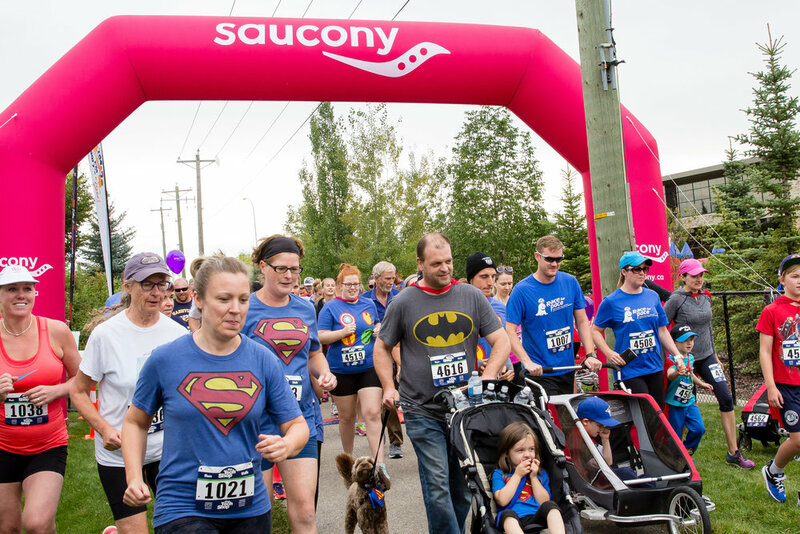 Not only will your sponsorship provide you a unique opportunity to connect with your target audience, it will also directly support Calgary children with special needs. Title Partner - Thank you Remington Development Corporation!